Lenovo A7000, The best Octa-core budget phone featuring Android Lollipop, 64-Bit Octa-core processor, 5.5”-inch HD display, 8-MP+5-MP Camera finally launched in Indian priced at Rs 8,999. 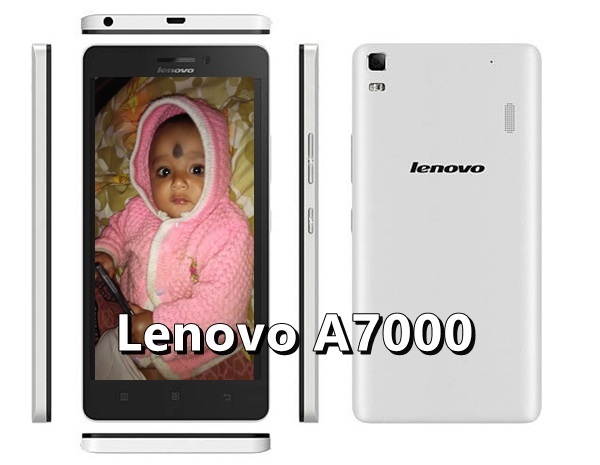 Lenovo A7000 will go for sale from 15th April exclusively through Flipkart in Onyx Black, Pearl White colour option. The pre- registration is on from Tuesday, 2PM. Lenovo recently launched all new Lenovo K3 Note with Octa-core SoC, 13MP+5-MP Camera in China at CNY 899 (approx. Rs. 9,000) and CNY 999 (approx, Rs. 10,000) with Ceramic Piece Vibration Speaker in Yellow and White colour variant. The all new Lenovo A7000 supports Dual-SIM(MicroSIM), 4GLTE, 3G, GPRS/ EDGE, Wi-Fi 802.11 b/g/n, GPS/ A-GPS, Micro-USB, and Bluetooth with Speed: LTE 150Mbps (DL) / 50Mbps (UL) comes with a bigger 5.5”-inch HD (720×1280 pixels) IPS display with a pixel density of 294ppi with wide-angle HD viewing perfect for watching movies, reading ebooks and playing games. Lenovo A7000 runs on fastest Octa-coreMediaTek MT6572M processor clocked at 1.5GHz and latest Android 5.0 Lollipop) with 2 GB RAM promising blazing multi-tasking creates superior gaming environment reducing heat allows to run your apps smoothly while 8GB Internal memory and 32GB expandable memory offers plenty of space to store your favorite songs, games and apps. Lenovo A7000 sporting a 8-MP autofocus Camera with LED flash, 3264 x 2448 pixels promising superior photography in low light and 5-MP front facing camera best for video calling and clicking selfies packed with a 2900mAh battery with Quick Charge promising Standby Time Up to 264 h (2G) / Up to 264 h (3G) and Talk Time Up to 39 h (2G) / Up to 16 h (3G) measures 152.6×76.2×7.99mm and weight 140gm while new Dolby Atmos audio technology is perfect for listening music. Lenovo A7000 Rival Micromax Yu Yureka and Xiaomi Redmi Note 4G. 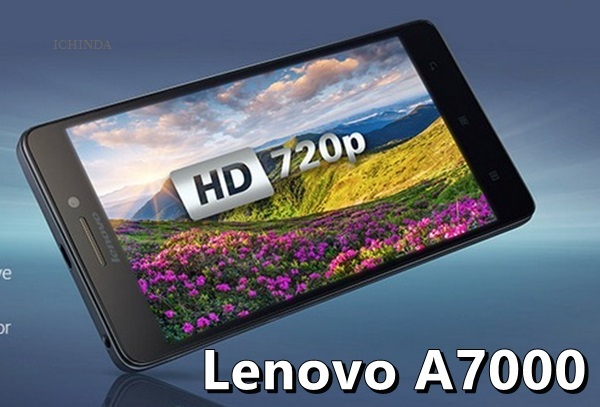 At last few honest word, Lenovo A7000 is coming to create history in sales just like it’s predecessor Lenovo A6000. What you think? Please be open to give your view.